We are all working towards a better life, and that can be a lonely place to be at times. We can grow faster, and better by sharing what has been working for us and how to overcome the challenges facing us being in a smaller market. 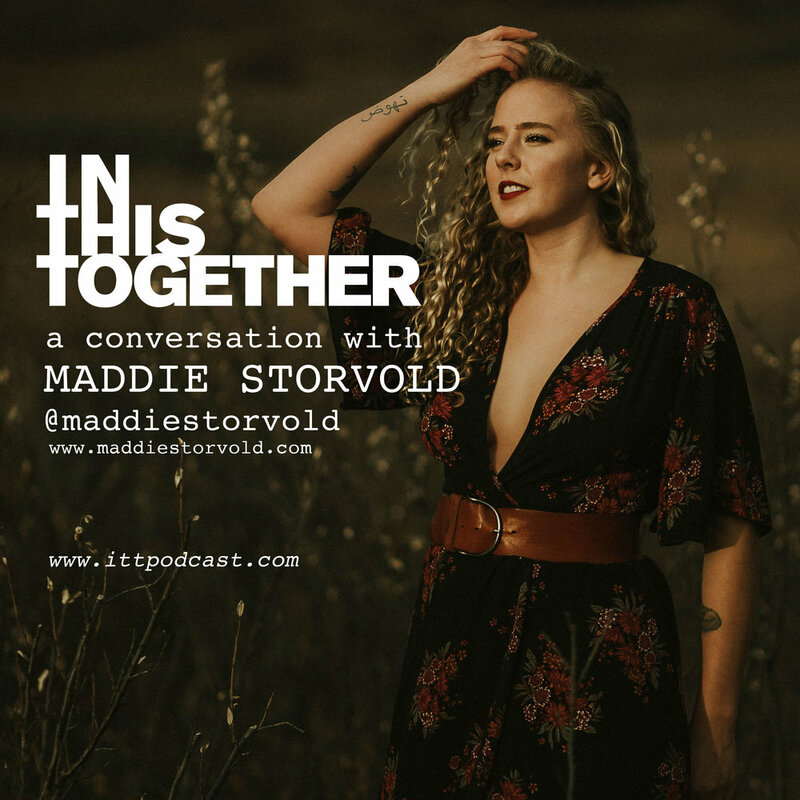 Raised in Dubai, Maddie Storvold grew up travelling and playing music all over the world, and is now an enthusiastic member of the Edmonton music community. Her background as a poet and a degree in English & Philosophy from Western University account for a poignant lyricism. With emotive finger picking, and a honeyed, impassioned voice, her music seeks to tell a story, to challenge us, and to touch a fragile part of the human spirit. As a live performer, Storvold has been described as having a "commanding stage presence, a quirky sense of humor, and a knack for capturing moments in song". Tough and sweet like gravel in honey, she can make you laugh and cry, think and ache, all in the same hour. After moving back to Edmonton in 2016, Storvold immersed herself in the city’s vibrant arts community and recorded her debut LP, The Old Brag Of My Heart in bathrooms, basements, tree houses and kitchens, seeking to capture an authentic and unedited experience of each unique song. It was released to a sold-out room, & critical recognition and acclaim in the summer of 2017 (charting Top 10 on folk/roots radio across Canada). She has since spent her summers touring and playing festivals, house concerts and folk clubs, including the Edmonton Folk Fest, Canmore Folk Fest, Tiny Lights, and Stampede City Sessions – which records and broadcasts to over 3.5 million households in the United States and Western Canada, to name a few. After receiving funding from the Alberta Foundation for the Arts, the young folk singer released her second full length album Freedom, Books, Flowers & the Moon in December 2018, will be featuring on CTV’s The Launch, embarking on a tour of Western Canada with her trio, and official showcasing at the prestigious Folk Alliance International, in Montreal. Tough and sweet, funny and fresh-faced, this story-singer is quickly gaining attention across Canada as a voice to be reckoned with, harkening in a new generation of folk icons. Daniel Lenz is an accomplished venue booker, festival producer and concert promoter. He was the main talent buyer at The Needle Vinyl Tavern, voted the Best Place to See Live Music by the readers of Vue Weekly in 2016. He was responsible for programming an average of 14 shows per week at the venue — ranging from local artists to Juno-and Grammy-winning acts. Over his 11-year career, he has booked hundreds of shows as an independent promoter (Blurred Lenz Productions), as well as curated his own multi-day, multi-stage music festival, Bermuda Fest, from 2012 to 2015. He is a board member and talent buyer for UP + DT Music Festival and used to sit on the board of CJSR 88.5 FM. He is also a longtime volunteer for North Country Fair and Arts on the Ave.
Dan Davidson exploded onto the Canadian country scene in 2016 with the release of his second single “Found” (Co-written by Clayton Bellamy of The Road Hammers). Dan became arguably the indie story of 2016 as his single “Found” rocketed up the charts and he became the #1 charting indie artist in Canada. “Found” was the #1 selling Canadian country song in Canada for several weeks in July and August 2016. It had also #16 on the charts and was the 8th highest charting Canadian song in the country. The hit single also went top 50 on the Shazam charts across all formats and hit #15 on the iTunes sales charts. On just his second release ever in country music – he has a GOLD single. Dan has shared the stage with Jon Pardi, Brett Kissel, Tim Hicks, Chad Brownlee, Gord Bamford, Corb Lund, The Road Hammers and so many more. How knowing your story can open up opportunities. He has spent the past six years creating value for clients in content, enhancing the growth of businesses in both small community and large metro markets. This work has involved all aspects of traditional media along with best practices in digital and social platforms. 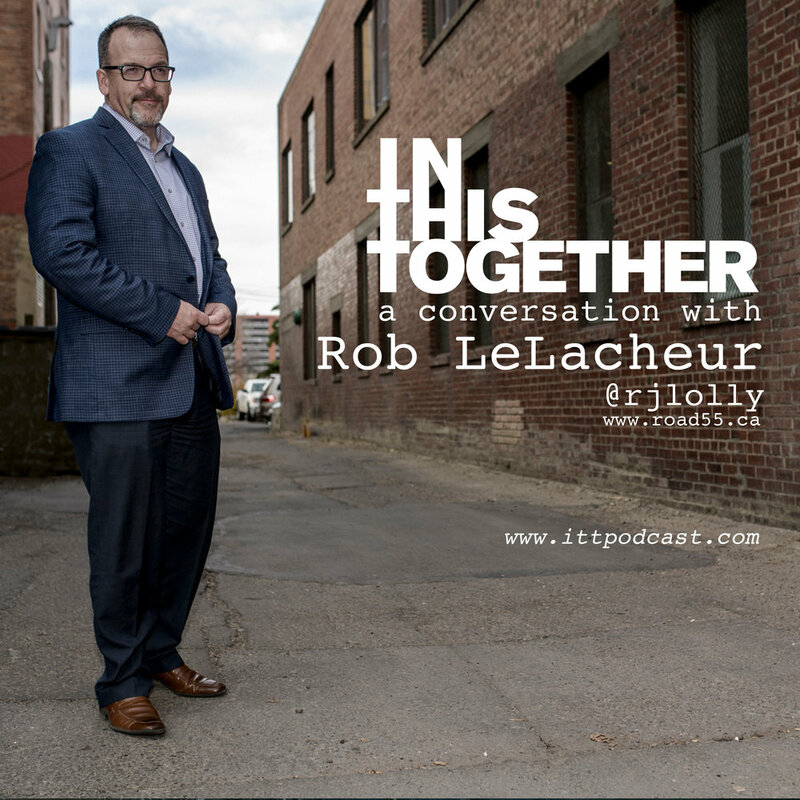 Along with media, he has held leadership positions in the entertainment and event business, as GM of the Apex Casino along with the creation and running of events like Eek Fest, Road Rage Street Hockey tournament and the Seven Music Fest in St. Albert. Shift in value of tools. Beverley Theresa is a Social Media Consultant based in Edmonton, Alberta. She began her career freelancing as a social media manager and went on to start the social media department at one of Alberta’s largest digital marketing agencies. Now she uses her hands-on experience to work directly with select businesses and brands which have included Rogers Communications, Cushman & Wakefield and the Alberta Government. 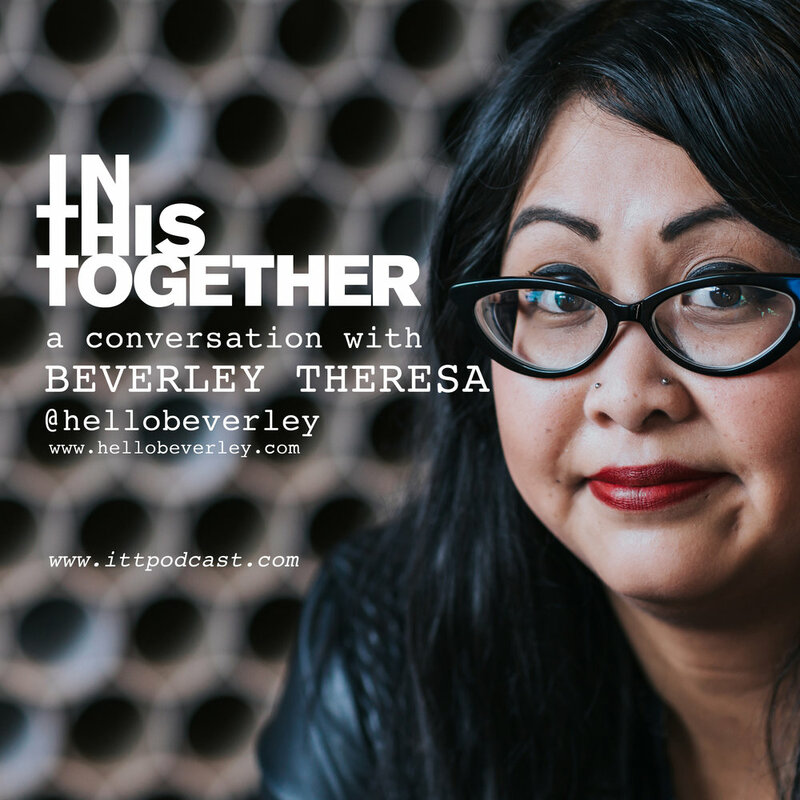 Beverley is known for her quick wit and unconventional approach to social media, she’s consistently recognized as a crowd favourite speaker and has been featured in publications such as Forbes, Business News Daily and CEO Blog Nation. Kathleen designs for the famous. You know, the woman who has spent a lifetime dedicated to her studies, her family and her dream. The famous woman we all know who volunteers her free time, works a double shift, cares for the less fortunate, elderly and anyone who crosses her path. Yes….those famous women. 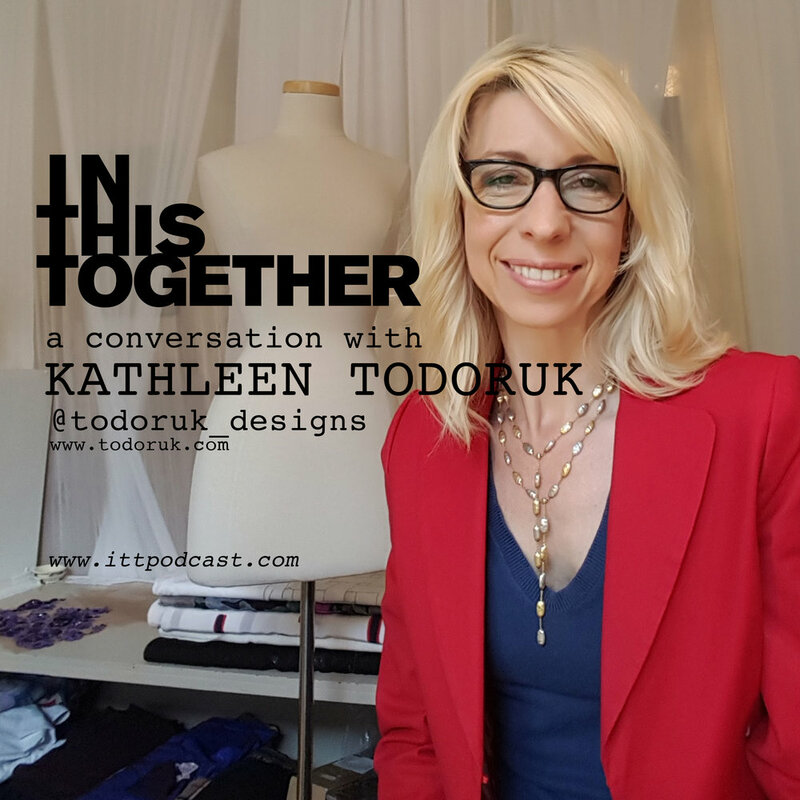 Kathleen has designed ready to wear for many years and found that the lack of connection to the customer felt odd. She loves couture for this reason; where she can relish in sharing her love for beautiful textiles and translating their nature to sculpt around the human form. If you’re involved with your life, you will understand her passion for design. Kathleen’s designs adorn the woman who’s insouciance for ‘what’s hot’ is relevant to her. Understanding and establishing the individual style of her client is a large focus of how she designs. Her clients have worn her designs on the red carpet, down the bridal aisle, attending conferences and to their kid’s school musical… every occasion and around the globe in everyday life. Pedersen started taking photographs in 1999. His subjects range from actors to activists, CEO’s, models, musicians, prostitutes & politicians. He is known for his clean, uncomplicated style, allowing for his subjects personalities to take the spotlight. Not sticking to one field, Pedersen moves seamlessly though the art, fashion and commercial worlds. His work has been seen in magazine editorials, advertising campaigns and on gallery walls. Paul’s career started with a background playing football. He played in the Canadian Junior Football League (CJFL- Edmonton Huskies, Westshore Rebels), as well as the U Sports for the University of Alberta Golden Bears. The more he worked with his own personal trainer he realized he wanted to assist others. 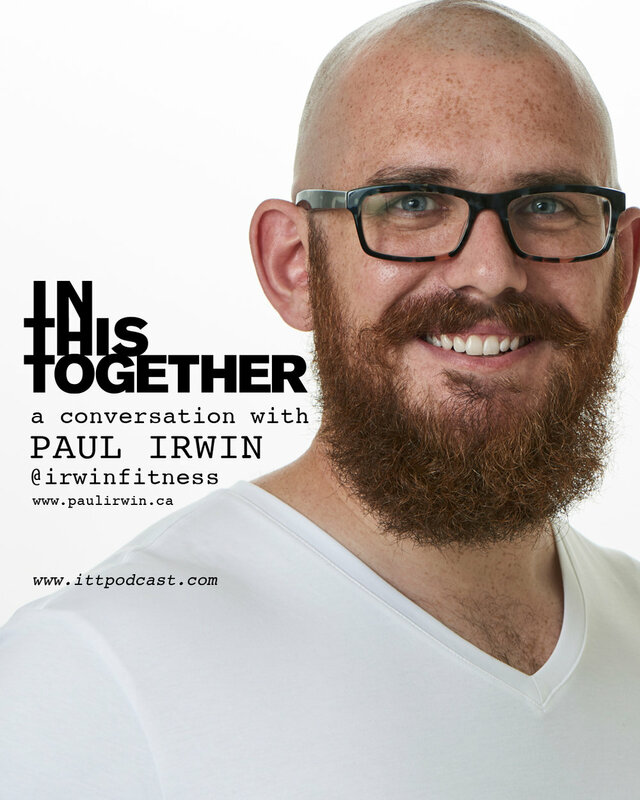 Paul became inspired to help others reach their training and performance training goals. Paul attended the Northern Alberta Institute of Technology (NAIT), where he graduated the Personal Fitness Trainer Program receiving honours. Paul works with people to help increase their overall strength. This includes functional tasks like moving kitty litter. As well as building strength to lift weight that exceeds their own body weight. He has assisted people to change their body composition. Reducing their body fat and increasing their muscle mass. Paul has worked with people who came in complaining of joint pain. He helps create a team with a Physiotherapist or Chiropractor. With this team they help people feel stronger and confident in their movement. People report better confidence in presenting or meetings. This is due to improved posture and wearing comfortable fitting clothing. Paul helps people who are afraid to enter a weight room to reach their full potential. AT THE YOUNG AGE OF 12, TRAVIS WAS THE YOUNGEST HERO TO EVER WIN THE PURPLE HEART FOR HIS SERVICE DURING THE VIETNAM WAR. AT THAT POINT HE DECIDED TO PUT HIS GUNS DOWN AND PICK UP A CAMERA. HIS RUGGED, GRITTY, GUERRILLA STYLE IS TRULY UNIQUE AND OBVIOUSLY SOMETHING CONJURED UP DURING HIS TIME IN CAPTIVITY. TRAVIS IS FEARLESS AND NEVER AFRAID TO SHOW A LITTLE HEART WHILE STEPPING INTO THE LIONS DEN OR WHILE EATING SALAD. A dynamic hair stylist and master colourist, Marlo has devoted over 30 years to the beauty industry and 20 of those years to educating, coaching and sharing her knowledge and expertise both in Canada and Europe. She has successfully won the NAHA for Colourist of the year 2015, has been a finalist for Canadian Colourist of the Year in 2012 for both the Contessa and Mirror Awards and was nominated and a finalist 2014 for Master Colourist of the Year and nominated Master Colourist of the 2015, 2016, 2017, 2018, and 2019. A natural leader with a passion for learning and teaching. Marlo is a progressive force in the beauty industry and always up to a challenge whether the situation calls for curls, colour or a makeover. Marlo is the creator of Curls Gone Wild and continues to be an educator/guest artist for Revlon Professional. Megan Kathleen is an Instagram influencer who has grown her audience to over 70k followers and is working with major fashion brands after doing primarily client work for the first few years. She started her path in fashion school then falling into becoming a social media influencer and is now going through the process of building her business around herself. She constantly pushes through the fear and the noise of social media to create content everyday that brings value to her followers and the brands that she represents. We met when we were both starting out on our new paths and helped each other grow our businesses to where they are today. This conversation gives us a glimpse behind the curtain of the social media influencer and the challenges they face applying traditional business practices to a new industry and a ways of generating income. Jillian Schecher is a multi-passionate joy coach, photographer & brand partner empowering others to reclaim joy in work, life and play. Jillian is a multi-passionate creatively applying everything she has ever learned to support others in reclaiming Joy so they can live, work, and play in alignment. She believes that JOY is our natural state and we all have something special to offer simply by being who we are as fully as possible! Often this involves self-acceptance, love, and the space to dig into the truth of who we are. Jillian believes that life is made up of many small moments and it is her goal to live in each one as fully as possible while inspiring others to do the same. She values Connection, Creativity, Joy and Love. She wants to blast the world with JOY, and help others own and share their KAPOW. Jillian sees limitless possibilities for everyone.